The Lion of Judah was founded over 40 years ago. Today we’re over 17,500 women strong. A valuable resource for the global Jewish community, we’re instrumental in building Jewish identity and aiding Jews in need worldwide. Each Lion fulfills a financial commitment to the Jewish Nevada Annual Campaign. Additionally, many of us establish a Lion of Judah Endowment (LOJE) to perpetuate our Lion of Judah gift and ensure the Jewish future. Our combined energy, compassion, commitment and financial strength give us a powerful voice. And we’re using it to repair the world. The Lion of Judah is a special national program that recognizes those women who make a gift of $5,000 or more to the Campaign for Jewish Needs. 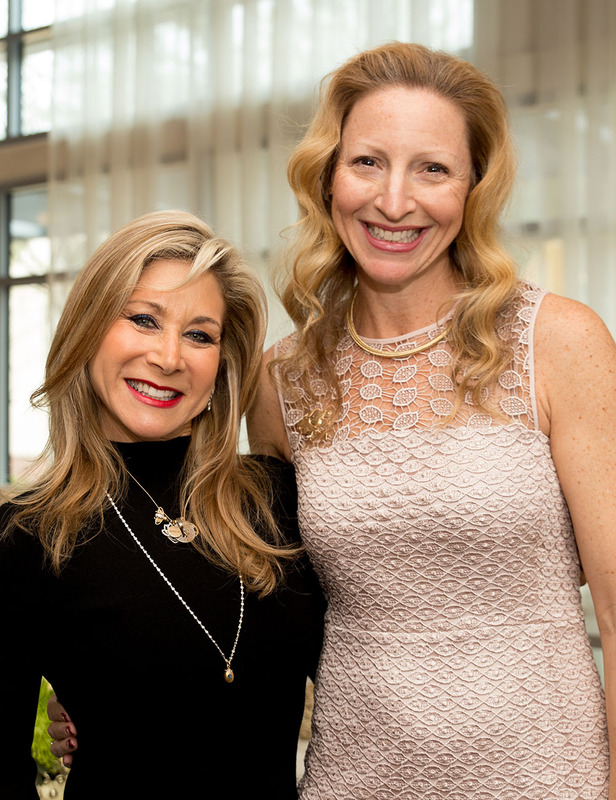 Each year we host a special luncheon for Lions in our community to thank them for their generous support and provide a wonderful opportunity to share a meal with some of the community’s top philanthropists. Lions are recognized by wearing a very special Lion of Judah Pin. 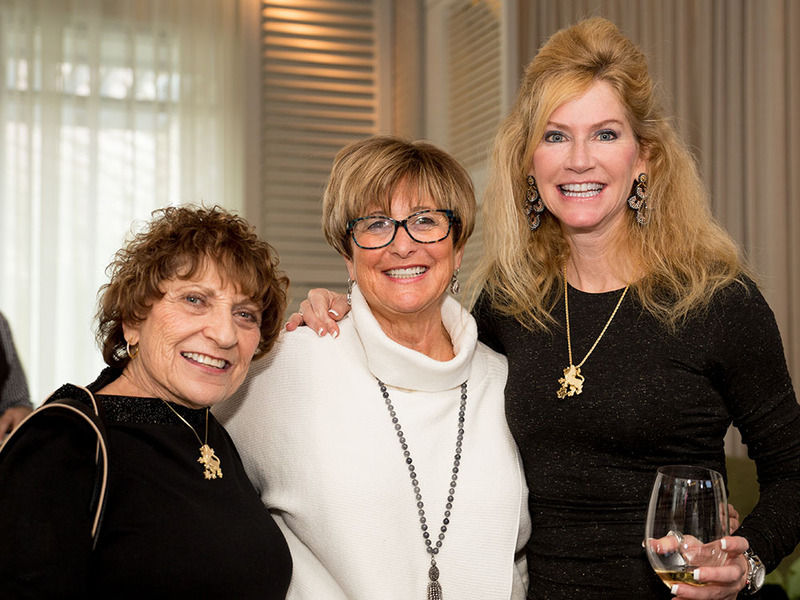 Every year that a woman maintains or increases her generous gift to the Jewish Nevada Campaign for Jewish Needs, the pin is updated at no extra charge with the addition of a diamond, thanks to the generosity of Kwait Diamonds at Bellusso Jewelry. In an effort to increase the number of women who commit to becoming a Lion of Judah ($5,000 or more annually); we have established an exciting new initiative designed to invite women to “Step Up” and become Lion of Judah donors to our Campaign for Jewish Needs. The Step-Up program is a two-year commitment wherein a woman commits to making a gift of $3,600 for the first year and then $5,000 for the second year. The woman will then be invited to attend all Lion of Judah campaign and recognition events during the year, including the Lion of Judah Luncheon. *During the second year of the program, the woman will be presented with her Lion of Judah pin. 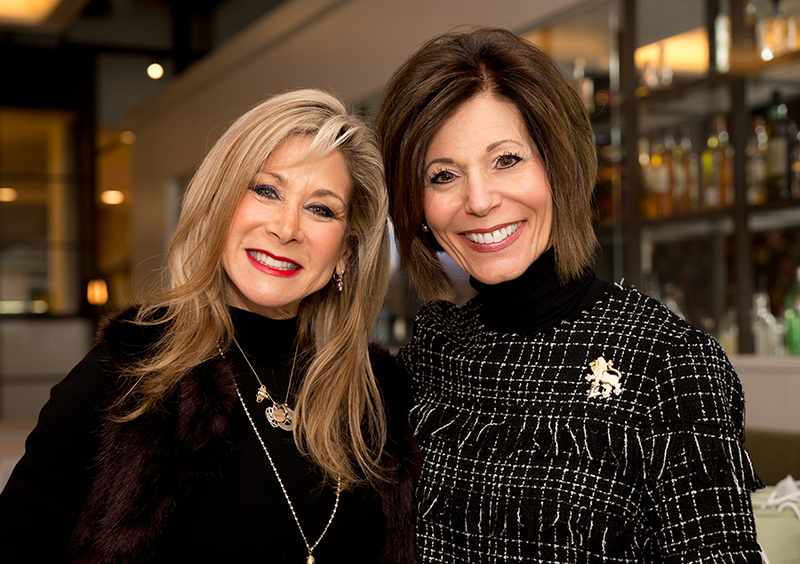 The program will educate women of all ages about the importance of Tzedakah, the vital role of our Jewish Nevada and help ensure our Jewish community’s future by encouraging them to become a part of our Lion Pride! 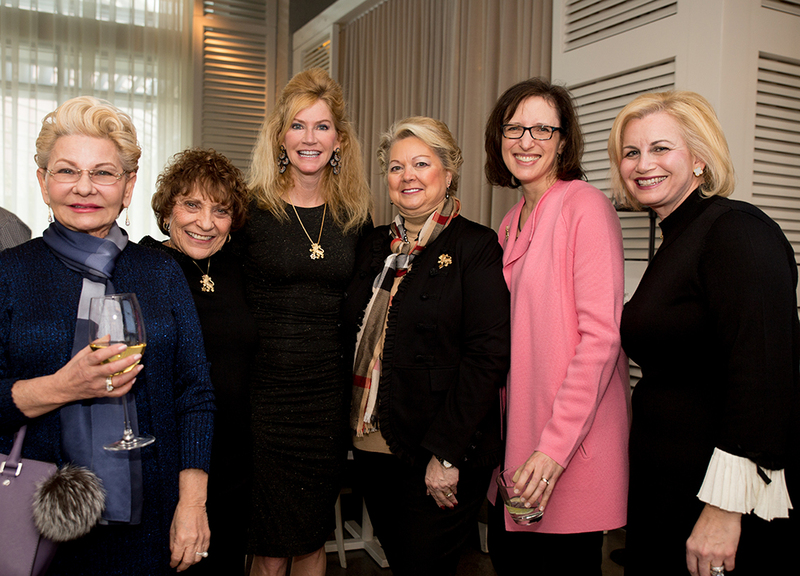 We are thrilled to count sixty women as Lion of Judah donors who proudly wear their beautiful gold Lion of Judah pins. *Lion of Judah pins are available for purchase. Upgrades are made yearly at no additional charge if the Lion gift is maintained.